They are tiny. They are cute. They need your help. Over 800,000 players love them already. Be a great shepherd! 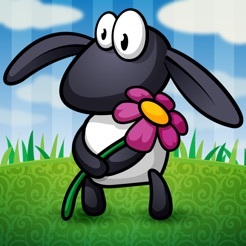 Guide a flock of tiny sheep through 30 beautiful hand-drawn levels – use your fingers to keep the sheep together and steer them to safe pastures. 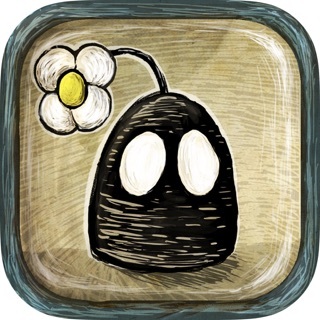 It’s the simple, smooth and relaxing multi-touch game casual gamers will love. Watch the sheep try to stick together, but panic when crowded. They’re scared of your fingers and dangerous volcanoes. They wander around and get into trouble if left unattended. With no high scores and all-original soothing soundtrack, it’s a great way to pass the time. 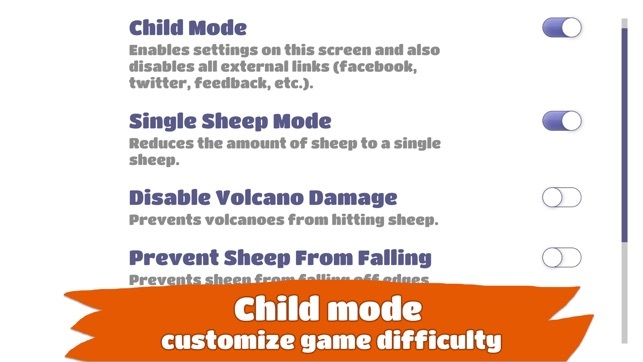 Child mode allows adjusting difficulty to match skills of your kid. Removed annoying outdated SDK message when launching an app. Hello, thank you for your feedback. 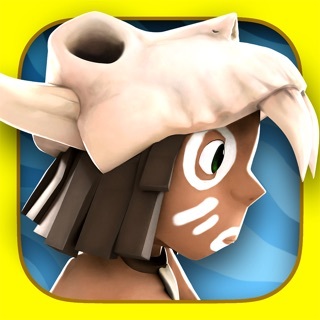 What features of the game do you lack, that you would expect to be delivered with an app update? You can always use in-game feedback button to reach out directly! 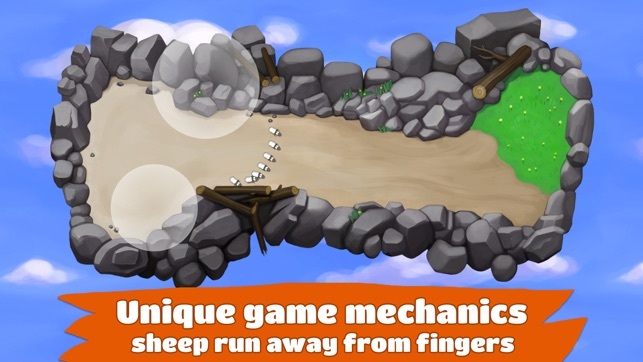 Great idea, using your fingertips to herd sheep, innovative yet easy to learn gameplay. Relaxing music although there's only one song. 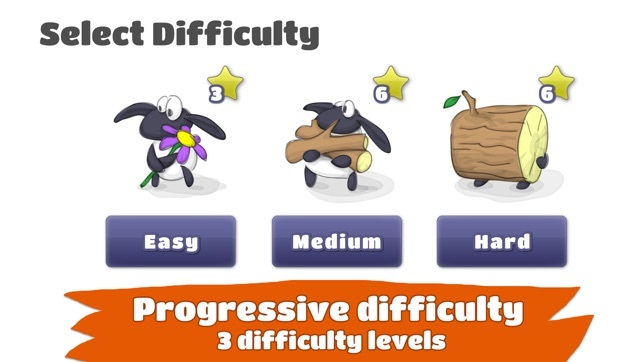 Relatively short, could use an additional mode, such as random timed level with endlessly generated sheep, or user generated levels. The time goals at times seemed arbitrary with three stars being too easy to achieve. Overall easily worth a buck, in my opinion needs more content to justify a higher asking price. Hello, thank you for your feedback. Sorry to hear you found the game being too short. Let me address some of the concerns you mentioned in your review. 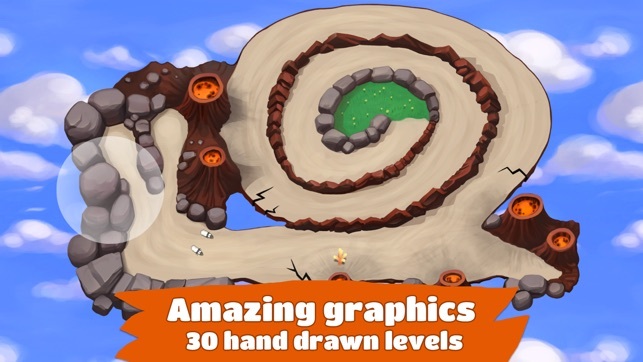 Instead of rendering endless amount of same looking levels using same sprites again and again, we decided to have fewer but unique hand drawn levels. 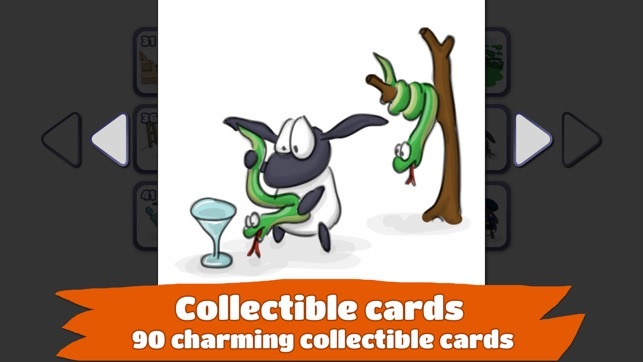 Because of this, each level increases game size (and development costs) significantly. Therefore we were quite limited with how many levels we can add to the game without limiting our users to wifi-only download. As for difficulty, we must agree with you, especially on easy. But people skills differ a lot, and these numbers were calculated using statistical analysis on 5+ million recorded level completion times. If we made it harder, there would be many disappointed players who can't complete the game at all. We play on hard and even after years of playing this game, we find some of the levels really hard to beat.